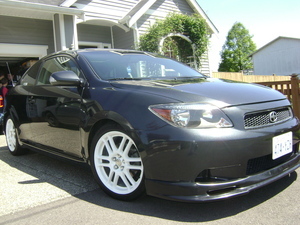 Scion tC 2-door car for rent! This is a manual transmission, 5-speed, 2-door scion tC. It has one dent on the back left bumper but otherwise is in great condition! 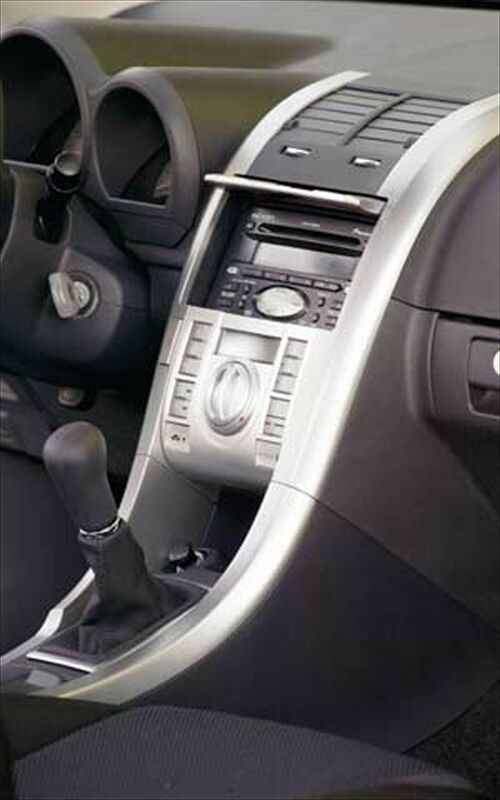 Aftermarket accessories include stereo with ipod hookup and bazooka subwoofer specially made for the Scion tC. Year 2005.